Phillip Island overall next on the agenda for Penrite Honda Racing. 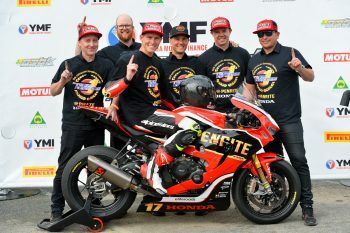 Penrite Honda Racing’s Troy Herfoss has no intention of slowing up after clinching the 2018 Yamaha Motor Finance Australian Superbike Championship (ASBK) with a round to spare, insisting his motivation to win this weekend’s finals at Phillip Island remains high. 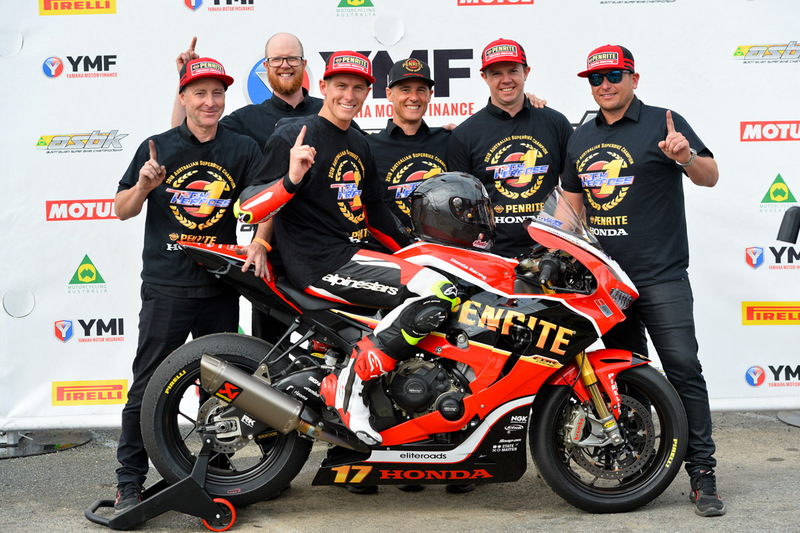 Herfoss, 31, has dominated the season and managed to clinch the crown at Winton’s penultimate round last month, so far picking up victories at Wakefield Park, The Bend, Hidden Valley, Morgan Park and Winton riding the CBR1000RR Fireblade SP. Phillip Island’s opening round has been the only round Herfoss didn’t manage to win overall in season 2018. He won the opening race of the season in February at the sweeping 4.445-kilometre circuit, backed up with a pair of fourth-place results for third overall. This time around he has his sights firmly set on making it six round wins in a row. “I’ve been enjoying things since we’ve taken back the championship, but it hasn’t been hard to stay motivated because we really want to get that last round win and show our speed at Phillip Island,” Herfoss commented. “We’ve had a couple of track days down there and were quick, so we want to keep our momentum going and finish out the year strongly to set us up well for next year. “It’s going to be fun this weekend. Maybe we can try a few different things throughout the weekend in terms of tactics, although generally it will be business as usual. The game-plan has been good all year and we’re excited to see where the bike’s at, because it has come a long way since round one – it will be interesting to see! Penrite Honda Racing team manager Shaun Clarke is confident that Herfoss will maintain his form at this weekend’s final round, in search of a sixth-straight round victory to wrap up the ASBK season. The team will take the same methodical approach into round seven regardless of the title already being clinched. 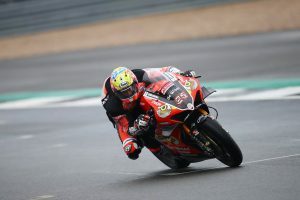 “We’ve got a bit of a score to settle with the Phillip Island circuit, but I think we turned the corner with Troy doing that World Superbike wildcard at the start of the year,” explained Clarke. “Now the way that everything is working with K-Tech Suspension, it’s opened up the doors for us to make the bike work the way he wants it to around there. “I’m certain we will be strong this weekend. 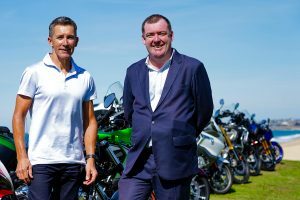 We did some ride days a couple of weeks back, testing bits and pieces to finalise the setting, so we will keep it nice and simple from there – it will be all about who has the most grip at the end of the race. We all speak of momentum and it’s definitely on our side, but you have to make it yours and we’ve done that this year.